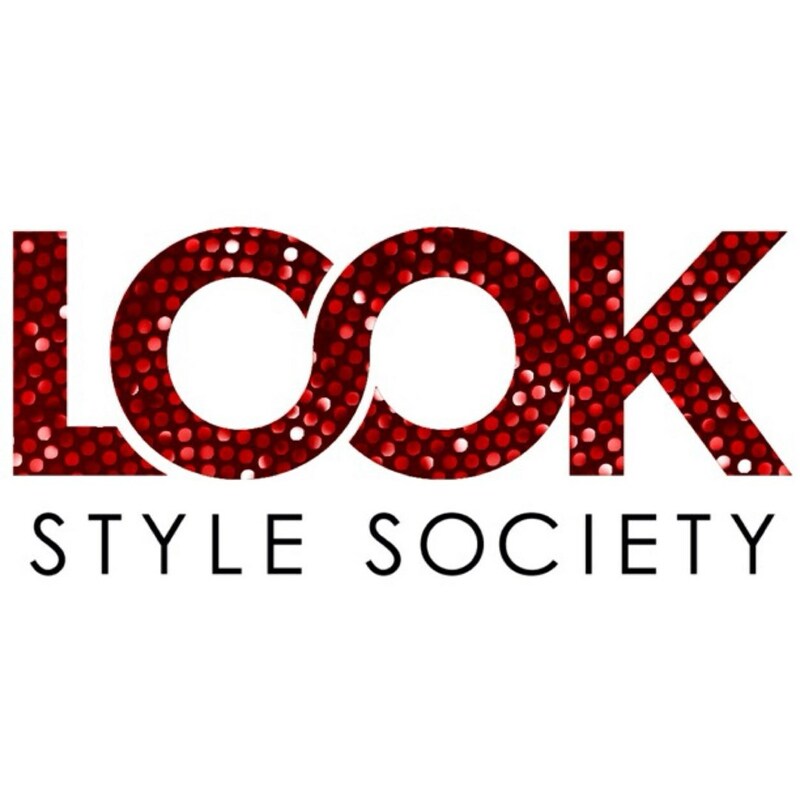 You and a guest are cordially invited to Look Style Society Tuesday, July 29, 2014 from 5:30pm to 7:30pm to enjoy the company of your fellow members, complimentary dry styling (curls, braids, & up-do's), polish changes, hand massages, and makeup perfection. Attendees will also receive product sample goodie bags and free blowout bounce back offers all compliments of Look Style Society. Please join us at 6539 Las Vegas Blvd S. #110 Las Vegas, NV 89119 . 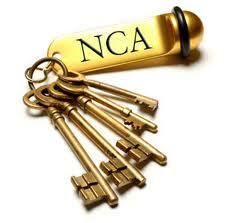 Located in Town Square behind Bonefish Grill & Adjacent to the North Garage.